Nonprofits around the nation -- much like companies in the private sector -- are competing for the best and brightest coming out of local and state colleges and universities. In Florida, where charitable giving is on an upward trajectory and more than one in 10 workers are employed by mission-driven organizations, the growing nonprofit sector is one of the state's leading employers. 83 Degrees takes a look at a few rising stars among the more than 10,000 nonprofits that call the Tampa Bay region home as they go about the business of pursuing a social mission. From directing an organization of three employees to one with 70, each leader took a different path to get to where she is today. What they have in common is a strong drive for personal and organizational success and the realization that what it will ultimately take to achieve their goals is the community. A University of South Florida graduate, Jessica Muroff spent most of her working career in the for-profit world. 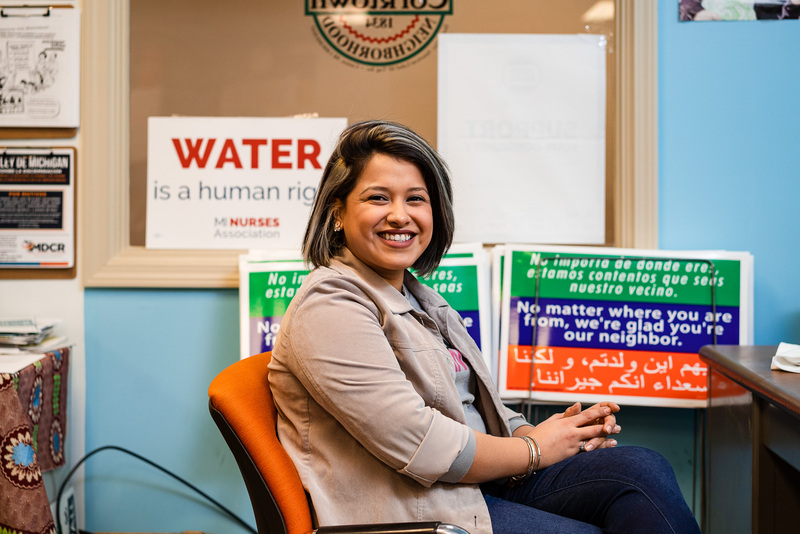 Although she enjoyed her day jobs, it was her community and nonprofit board involvement that really tugged at her heartstrings. Almost four years ago, she took the plunge into the nonprofit world and joined Frameworks of Tampa Bay as Director of Marketing. She says it was the best career choice she ever made because it helped her transition into the nonprofit world and prepared her for her next role. Growing up, Muroff was involved in Girl Scouts at the brownie level. When she read the former CEO of the West Central Florida region was promoted, creating a vacancy, she felt as if her dream job had opened up. The Girl Scouts of West Central Florida serves 19,500 girls and 8,500 adult members/volunteers in an eight counties, including Hillsborough, Pasco, Pinellas and Polk. As CEO, Muroff oversees 69 employees and a $6.6M budget. With such a broad membership base and large budget, fundraising is paramount to staying afloat. 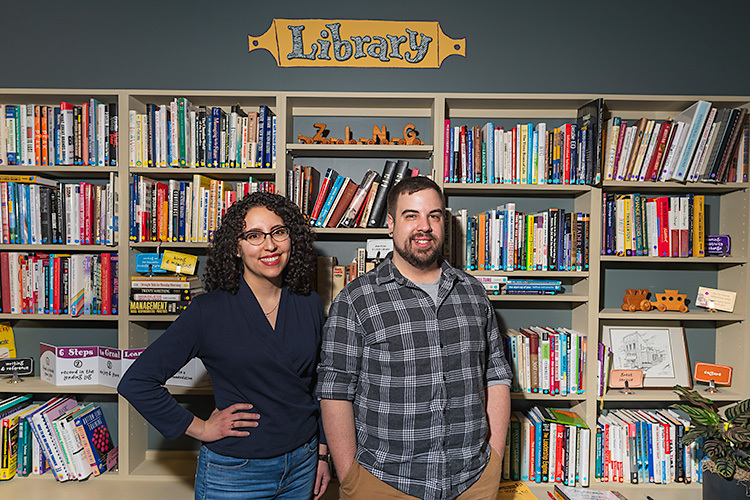 Muroff, a graduate of the University of South Florida with a master's degree in Secondary English Education and a bachelor's in Mass Communications, sees a trend in both local and national nonprofits that are diversifying their funding sources to provide multiple layers of sustainability. Girl Scouts sees its biggest opportunity for funding growth with individual donors, and is building those relationships in an effort to increase awareness of programming and engagement in its mission. The council also places a high value on its volunteers. A typical troop leader contributes an average of 200 volunteer hours per year. With changing demographics and increasing demands for volunteers’ time, Girl Scouts is evaluating its operational and delivery models, using technology, for example, to enable volunteers to contribute in the most effective ways. Girl Scouts also leverages local partnerships, such as working with K-12 schools to deliver the state-funded Get Real program, which provides literacy skills and self-esteem development to at-risk youth. “When our community invests in girls and their success, that leads to that community being successful,” Muroff says. During her first job as a student at the University of Florida, Mandy Cloninger learned early on that fundraising could be a career path for her. After moving to Tampa, she continued to hone her skills through various positions at places like USF Health. 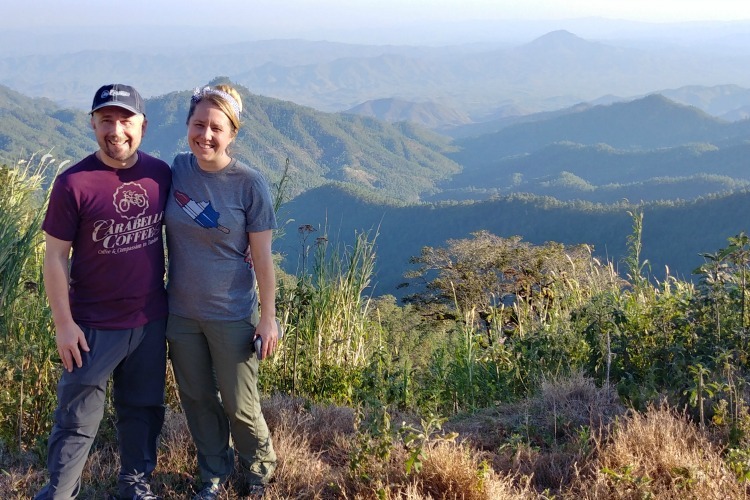 It was ultimately an International mission trip to Guatemala with Hyde Park United Methodist Church where she was truly impacted by the need that exists in the world. “My heart was broken there,” says Cloninger. “I had never seen poverty like that.” After returning home, she immediately started volunteering at Metropolitan Ministries [http://www.metropolitanministries.org/], and later joined their staff. In May 2015, Cloninger took the next step in her philanthropic journey when she became executive director of Trinity Café [http://www.trinitycafe.org/] in Tampa. The café is a nonprofit restaurant that serves an average of 280 hungry and homeless each day. The experience is truly unique. Each guest is seated at a table that is hosted by one of 30 volunteers who serves and builds a relationship with the guests while they enjoy a three-course meal prepared by resident Chef Alfred. Cloninger, who earned a master's degree in Mass Communications at the University of Florida and a bachelor's in Public Relations at Texas Tech, manages a staff of two and oversees a budget of $730,000. Key to the café’s mission and financial sustainability is relationships with other nonprofits in the region. For example, Feeding America Tampa Bay, assists with bulk food purchases. The Tampa Hillsborough Homeless Initiative provides housing assessments for the guests at the café once per week. Trader Joe’s provides food through their partner pickup program. The café plans to leverage even more partnerships in the future to expand its reach, utilizing the existing kitchen to prepare meals, transport them to areas of need and serve in partnership with churches or community organizations. “It breaks my heart for the families and the kids, and for the folks who can’t make it to the café,” says Cloninger, noting that some lack transportation or the resources to get there. Natasha Nascimento has a passion for helping children. Originally from Johanasburg, South Africa, she moved to Tampa with her family as a senior in high school. 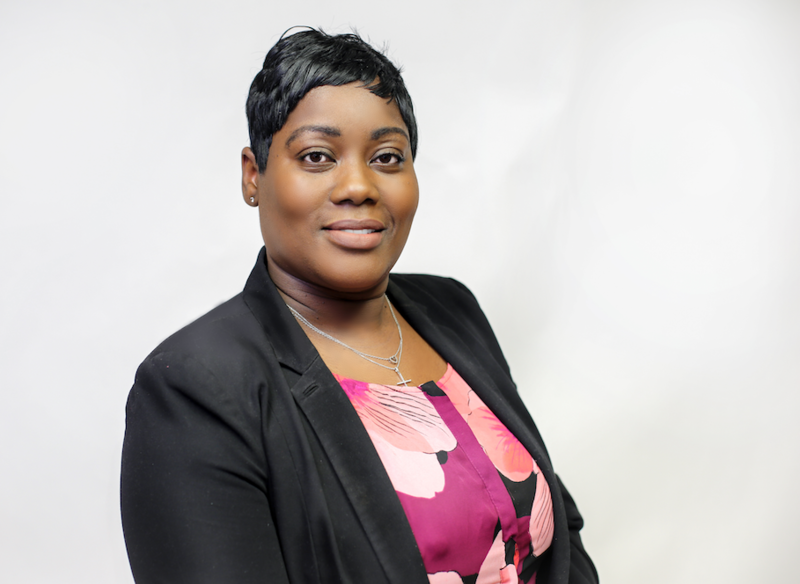 After graduating from the University of South Florida and University of Southern California, she worked in finance for 10 years before seeing a need in the community she couldn’t resist. While researching issues affecting abused women and children, Nascimento learned about the widespread trafficking of children in the United States, and in Florida in particular. As she started to build awareness about this tragedy, she struggled to find support initially because most people found it difficult to believe it was happening so close to home. In 2010, Nascimento started a nonprofit called Redefining Refuge with the idea of changing this. What began as an awareness campaign eventually turned into the first safe house for child trafficking victims in Tampa Bay in 2013. The 10-acre facility in an undisclosed location provides a safe refuge for girls ages 12 to 17 with 24-hour staff and surveillance. The trafficking victims receive ongoing therapy, schooling and resources to get their lives back on track. As executive director, Nascimento manages a budget of $400,000 and 12 full and part-time employees. The organization has served over 100 children since inception, each with a different path and individual goals. Nascimento, who earned a master's degree of Public Administration at the University of Southern California and a bachelor's in Interdisciplinary Social Science at the University of South Florida, establishes a relationship with each child at the safe house, giving them personal attention to help further their goals and validate their self-worth. Redefining Refuge partners with local groups with a similar desire to raise awareness and help victims, such as Shared Hope International and Crisis Center of Tampa Bay. Public education is in India Witte’s blood. From the start of her career working for Betty Castor, then Commissioner of Education for the State of Florida, she has always worked for public education in some form. She eventually moved to Tampa and started her career at the University of South Florida in the Alumni Association. Years and several jobs later she finds herself at USF again, serving the USF Foundation and Women in Leadership and Philanthropy (WLP). In her dual role, Witte manages board relations for the Foundation, including board staffing and philanthropic management. She also heads up a volunteer leadership team and management for USF WLP, a 215-member program designed to engage leaders and philanthropists in making an impact for women in the USF system and the community at large. Witte, a graduate of Florida State University with a bachelor's degree in English, manages a department of three, $1.7 million in endowment assets and an operating budget of $650,000 per year. She has seen a positive shift in the economic landscape for nonprofits in recent years, particularly for women. “Donors are feeling much more confident and comfortable in giving. Women are finding their voice in the philanthropic world,” says Witte. In an effort to continue this positive shift, WLP is strengthening its relationships within all three USF system institutions, including Tampa, Sarasota/Manatee and St. Petersburg, with hopes of benefiting a broader geographic landscape and increasing impact overall. In doing so, Witte hopes to sustain the level of impact the organization has made since its founding in 2005. “It’s incumbent on me as a leader to make sure that everything we do it sustainable for the future,” says Witte.